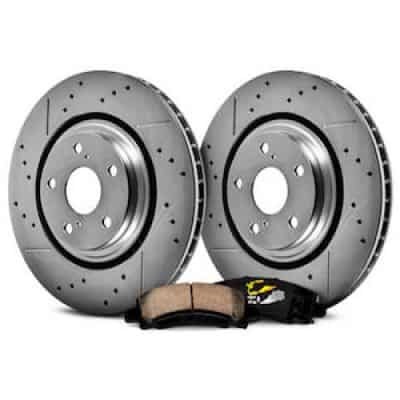 We fit new & refurbished brake pads & rotors in under 1 hour (2 wheels) or 2 hours (4 hours). For brake pads we stock an economy & premium option depending on the budget and quality desired. Are Bumps An Issue ? Suspension is a key competent to a comfy and enjoyable ride. 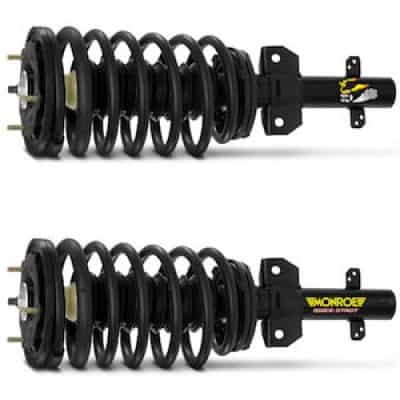 We stock high quality suspension systems including shocks, struts and springs. A physical inspection is usually required but a rough quote can be given. 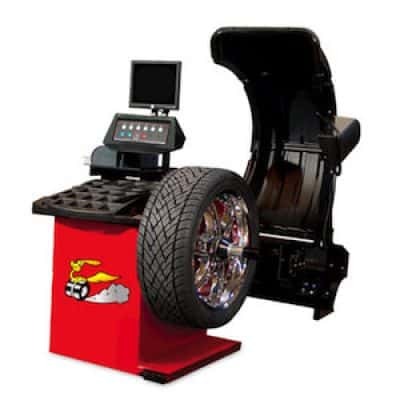 The alignment of all 4 wheels keeps tyre tread at an even rate, minimises fuel consumption, keep the steering wheel smooth, and keeps the car riding straight and true, especially on the motor way. If you notice any veering or shaking on the steering it’s time to get in touch.